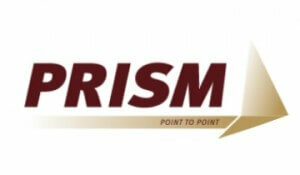 Prism Data Systems, a provider of restaurant point of sale solutions, offers Smart Power line conditioners and uninterruptible power supplies to their customers. Prism’s Daniel Cruz said selling Smart Power products is convenient for him because he no longer has to use a separate vendor for his power conditioners and UPS. Cruz also said Smart Power products have a sleek design, making them easy for his customers to mount on a wall or connect to a power source. Testimonial – Electronic System Products Co., Inc.
Testimonial – Advanced Office Systems Inc.